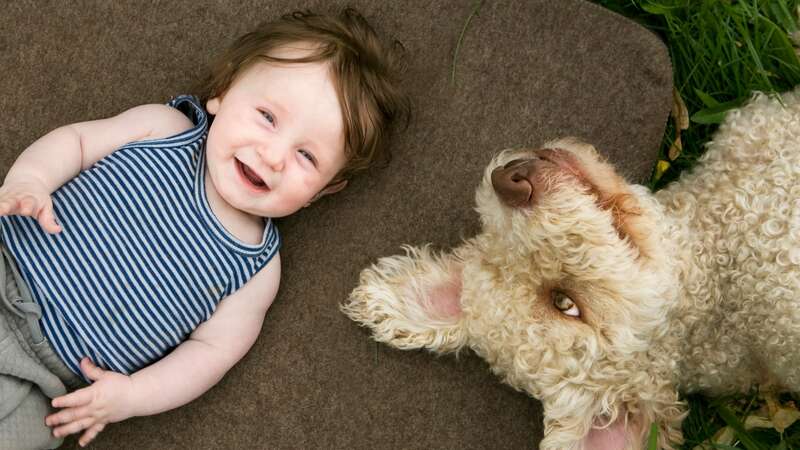 Having a baby come into your life fills you with a love you never knew before, but for many of us, our first love is for animals — which makes baby names that translate to one of our favorite creatures in another language totally appropriate. 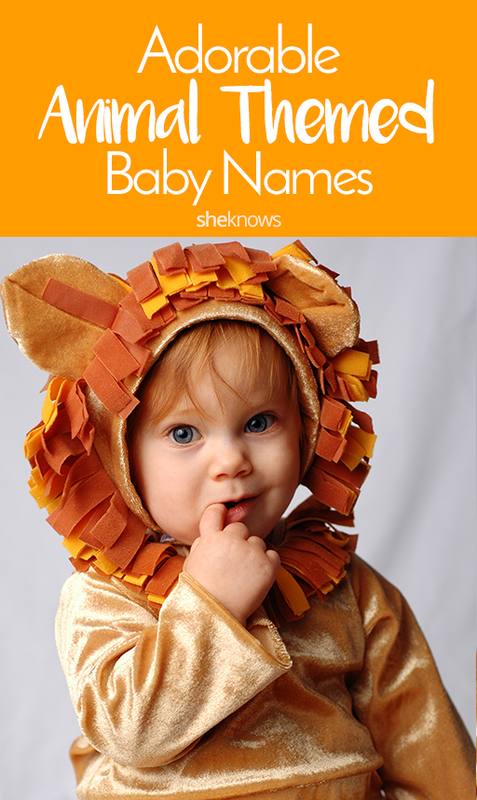 We’re not advocating that you name your baby Puppy or Kitty Cat (though we’re totally cool with it if you do), but instead we love the idea of bestowing a name on your child that means “little wolf” or “tiger” instead. For centuries, civilizations have looked to animals both domestic and wild for baby names, and it’s a beautiful way to pass on our love for our beast friends with either an animal-themed first name or a middle name. The bonus? So many of these names are totally adorable. We’ve scoured baby names from many different origins to bring you the most bold and beautiful animal names there are. Whether you’re looking for inspiration for that perfect baby name, or are just browsing for your future children, a sweet animal-themed baby name may be just what you’re looking for. Originally published May 2013. Updated July 2017.